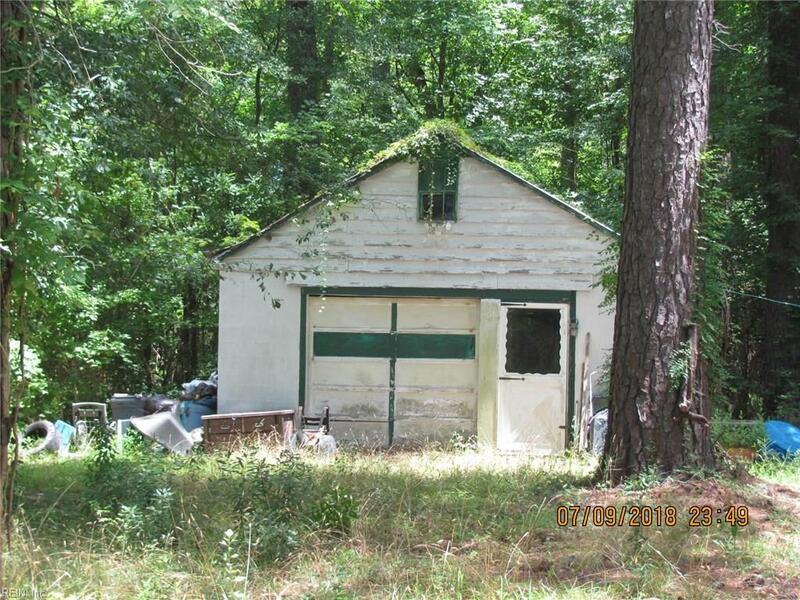 653 Poyners Rd, Currituck County, NC 27958 (#10207348) :: Abbitt Realty Co.
Cinder block one bedroom and one bath house with a detached garage on 2 wooded acres. Estate Sale. 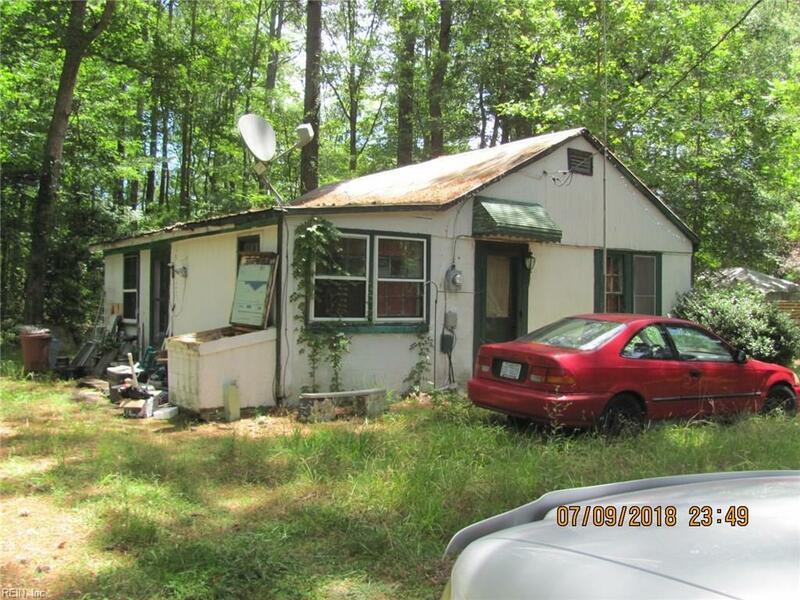 Property is being sold as/is where/is without warranty express or implied. Tenant occupied. I need 24 hour notice to show.